American rock legends, Thrice, will be performing for the first time in the Philippines on May 23, 2019, Thursday at the SM Skydome! 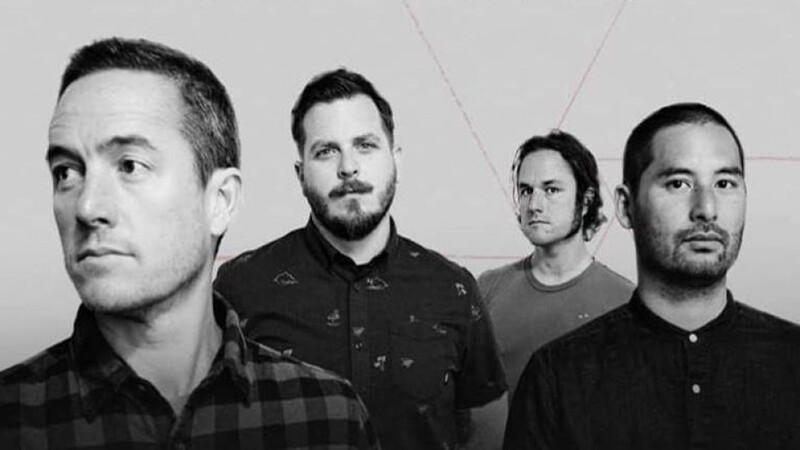 The band, composed of guitarist/vocalist Dustin Kensrue and guitarist Teppei Teranishi, bass player Eddie Breckenridge and drummer Riley Breckenridge, are bringing the PALMS TOUR to Manila in a one-night only show. Don't miss this event!